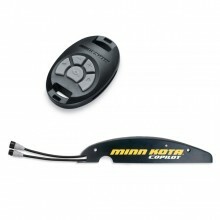 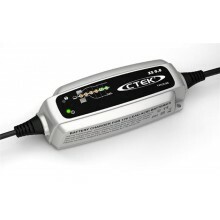 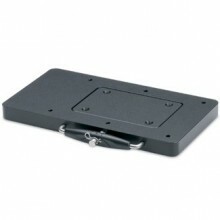 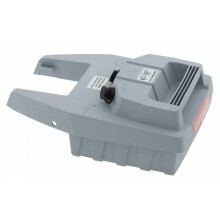 Minn Kota Foot Pedal for PowerDrive. 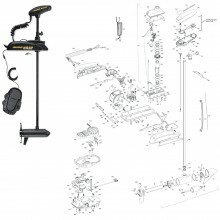 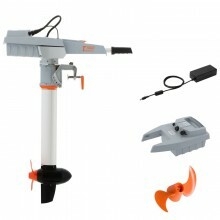 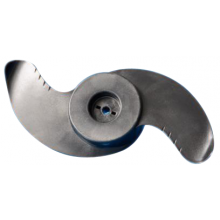 For quick, easy removal of your Fortrex or Maxxum bow-mount trolling motor. 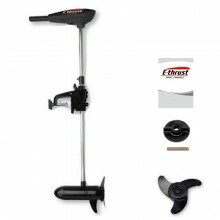 You’ve got a fishing boat. 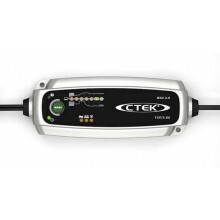 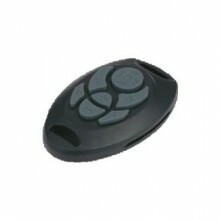 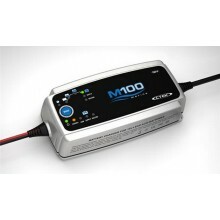 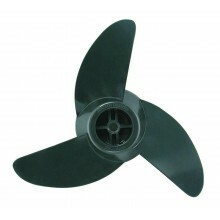 Why not taking the best profit from it by choosing our revolutionary remote control.